Debbi was introduced to the book Playful Learning (Engelhardt & Sullivan) while attending a LaLeche League conference with her infant daughter in 1987. She used the wonderful ideas and activities to teach her 2½-year-old daughter Mindy the alphabet. Mindy learned quickly, so the family purchased ABeka’s kindergarten curriculum, which they completed in three months. The summer Mindy was four, she read 200 books from the library. 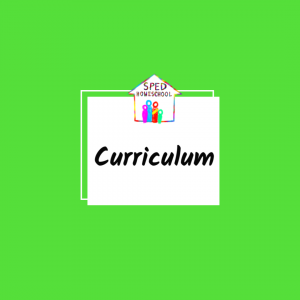 Debbi purchased the first-grade curriculum, and they were unofficially homeschooling! 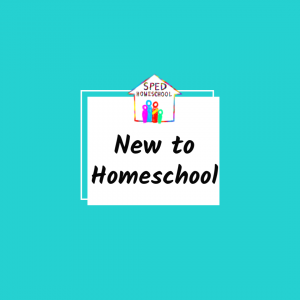 Debbi’s family was the first to homeschool in their county on Virginia’s Eastern Shore. Debbi wrote articles in the local newspaper and began informing other families about the viability of homeschooling. Soon the Christian Home Instructors League of Delmarva (CHILD) was formed. Two years later, Debbi was asked to join the Board of HEAV (Home Educators Association of Virginia) where she served as editor of their magazine. God continued to guide and provide for Debbi and her daughters even after the girl’s father made the choice to leave their family when the girls were very young. Debbi’s homeschool journey has been a testimony of many miracles where God provided guidance and provision as she worked to provide for her family in addition to giving her girls an adequate education. 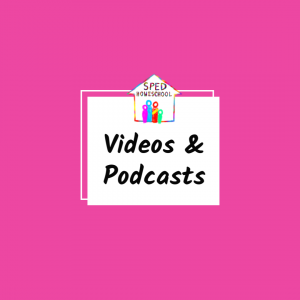 Although Debbi’s daughter Mindy was gifted, she was challenged with ADHD, while Debbi’s other daughter Joanna struggled with school because of her issues with dyslexia. Both girls worked to overcome their “disabilities” and went on to graduate from college. Mindy has her BS in Nursing from Johns Hopkins, and Joanna obtained her Masters in Marriage and Family Therapy from Friends University. Debbi considers her daughters’ foundational educations her greatest achievement. Debbi’s passions include Jesus, children, teaching, and animals. 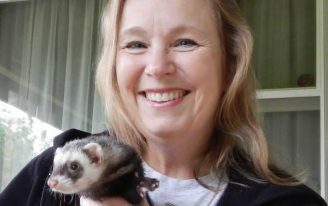 She rescues ferrets, and cares for feral cats as well as giving a home to two mutts and four felines. She loves living in “God’s country,” West Virginia, in the beautiful Blue Ridge Mountains by the Shenandoah River, where she enjoys jogging and kayaking. Debbi now runs her own private homeschool consulting/tutor business called HUGS – Homeschooling Unique and Gifted Students. 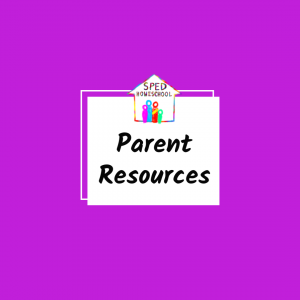 Click below to find out more about the services she offers to homeschooling families.